Abraham Lincoln once said, “Give me six hours to chop down a tree and I will spend the first four sharpening the axe,” which, although it wasn’t his intention, helps define the value of a CCW class. Danger begets caution, which in turn requires preparation. A concealed carry class is one of the first steps of sharpening a gun owner’s knowledge of weaponry, self-defense and mitigating risk. Any concealed carrier worth their salt practices gun safety through regular training and applied knowledge honed at the range, but CCW classes improve that by offering curriculum approved and taught by state governments, private citizens and the NRA. Several states require concealed carry permit applicants to demonstrate handgun proficiency with a course certificate from a recognized program -- in some states, like Virginia, this requirement can even be fulfilled by an online CCW course. 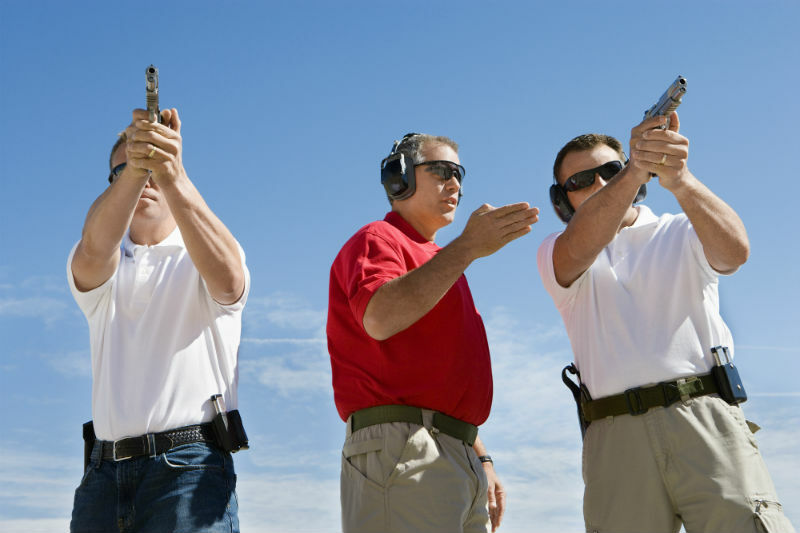 Other states offer concealed carry weapon courses through a county sheriff’s office. For example, the Wisconsin Waukesha County Sheriff’s Department Firearms Training Unit offers a concealed carry weapons class. But what do they offer concealed carriers? It depends on the individual gun owner’s background. Live fire training can be a portion of some CCW classes, but it depends on the course instructor and content. The National Firearms Training Academy, for example, does not provide a live fire component in its concealed carry course. Many are like the National Firearms Training Academy and serve as a step toward receiving a concealed weapons permit. Generally, courses will cover firearm and ammunition mechanics, loading, storage, concealed carry holsters, carrying methods, how to hold and reload a firearm, malfunctions, negligent discharges, gun safety, firearms laws and other information pertinent to receiving a permit. However, simply attending a CCW course does not mean the potential concealed carrier is guaranteed to receive a concealed carry permit. A course is a stepping stone toward obtaining a permit. There are other considerations dependent on the applicant’s state. Legally, the state-recognized course will at best satisfy the handgun competency component on many CCW permit applications. There are more considerations based on how tightly regulated firearms are in the applicant’s state. It is the individual’s responsibility to research state laws and application procedures. 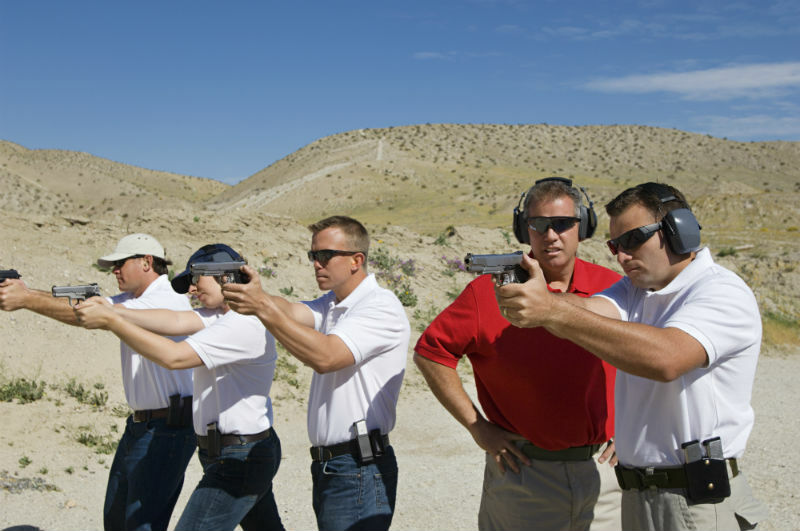 Many states require a demonstration of handgun competency, and a certificate from a CCW class may satisfy that requirement. However, states must approve the program instructor and the content of their course. Texas is a good example of this process. The Texas Department of Public Safety outlines course content, student test forms, student answer keys and how to teach safe storage of firearms. 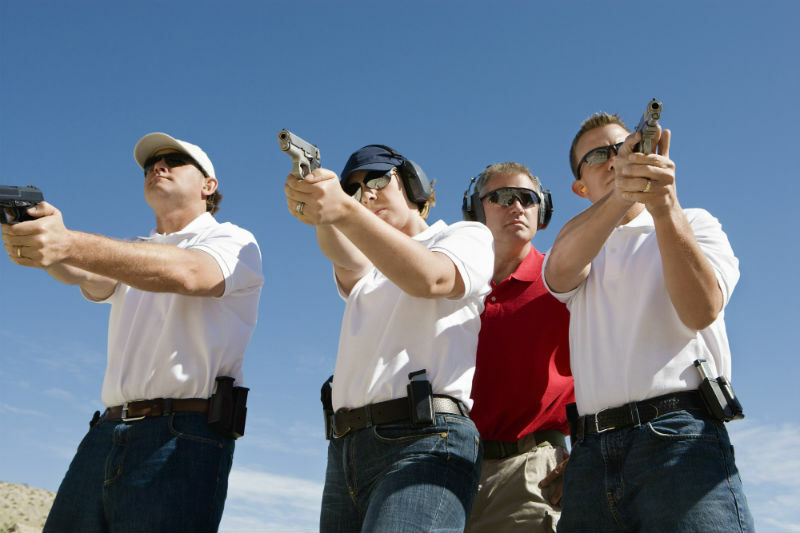 To teach a concealed handgun course, the Texas applicant must submit a CHL-100 form. Similarly, North Carolina instructors must submit a CCH-1 application. Arkansas instructor forms place rigorous restrictions on a potential instructor’s background. Arkansas State Police question the potential instructor’s mental health history, use of controlled substances, use of alcohol, criminal history and adherence to federal firearms laws. North Carolina requires the course instruction applicant provide evidence that they’ve been through intensive training to teach a concealed handgun course. If the state is going to require a concealed carry permit applicant to demonstrate handgun competency through a firearms training or safety course, the course instructor will consequently be heavily scrutinized. Integrity and credibility must be earned. CCW class instructors are no exception. States will hold instructors to a high standard, given their role in shaping their students’ understanding of and respect for firearms. 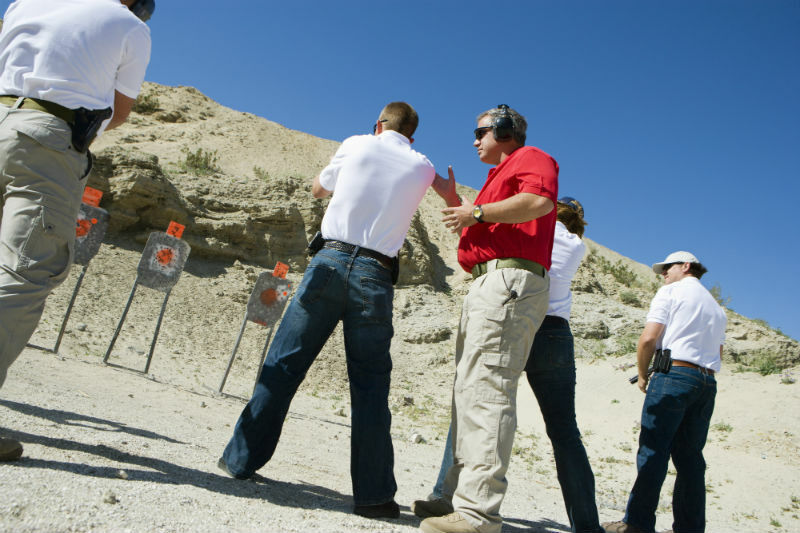 Students in a CCW course should also hold their instructor to a high standard and research the instructor’s background prior to investing their time and resources in a course structured around the use of a deadly weapon. Many states offer a registry of approved, legal courses. Other forms of handgun competency can generally be demonstrated with a hunter’s education certificate, honorable discharge from the military or retirement as a law enforcement officer after a certain amount of years. It depends on the specific state’s requirements. They vary. At the end of the day, a gun’s purpose is to be a weapon, and a CCW class solidifies respect and understanding of that. Sure, a gun can be a form of stress relief at the range or a sport for competitive shooters, but a firearm is also a self-defense instrument -- meaning it is designed to destroy that which is in its path. Understanding how to legally use that weapon, how it works and how to carry it are just a few reasons why a potential concealed carrier should take a CCW course -- if not as a form of education, then as a process of review. The content of a CCW class transfers to everyday life for concealed carriers, and justifiable use of a firearm is tempered by continued, repetitive, constantly morphing training routines.